“Three minutes from the center of a tiny town in the Hamptons lies an expansive home that’s all about a family’s interaction with each other—and their environment. Its owners, a New York couple who wanted to watch their children grow up on the two acres they’d purchased, turned to a pair of legendary modernists to make that happen. 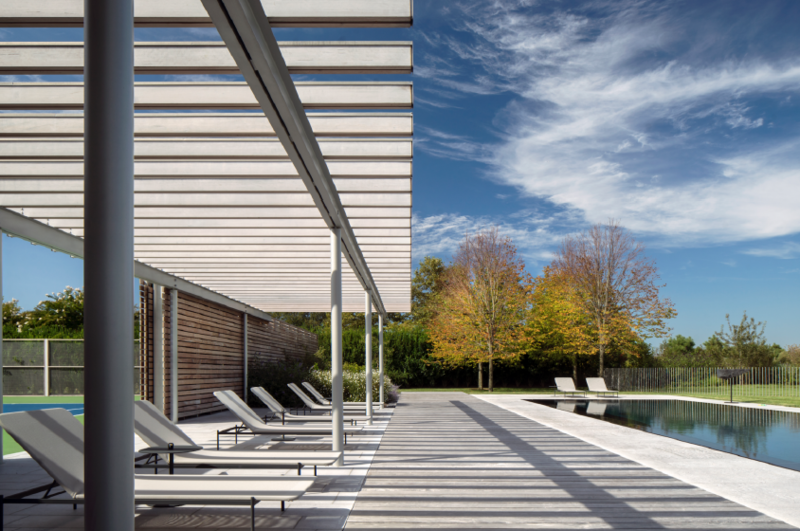 “It was an assignment that architect Peter Bohlin of Bohlin Cywinski Jackson, and landscape architect Ed Hollander of Hollander Design took to heart and executed flawlessly. It may be a weekend retreat, but they designed it for year-round use. READ MORE of the article or SEE MORE of this project in our portfolio. 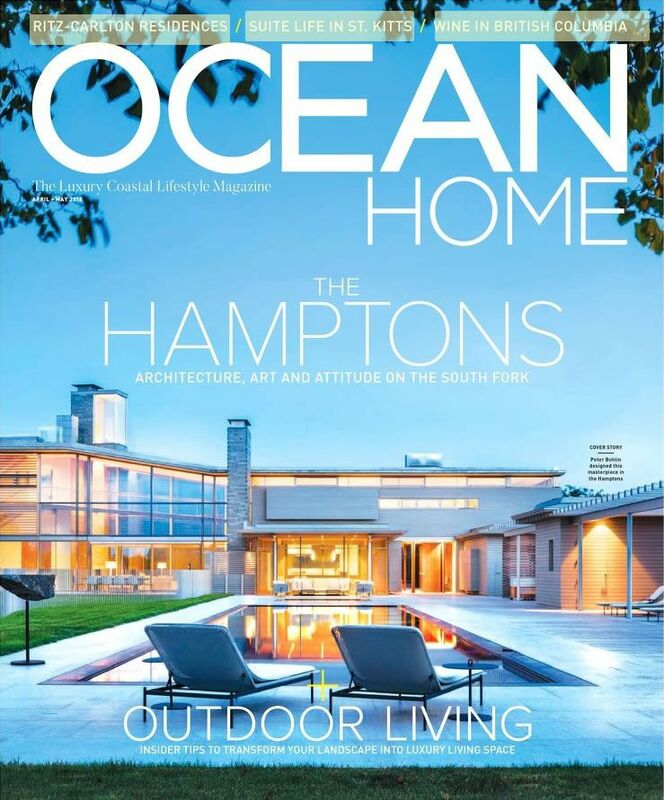 Posted in Press and tagged with architecture feature hamptons oceanfront residential .